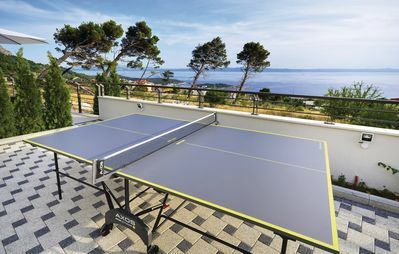 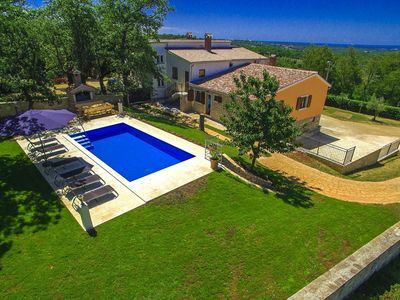 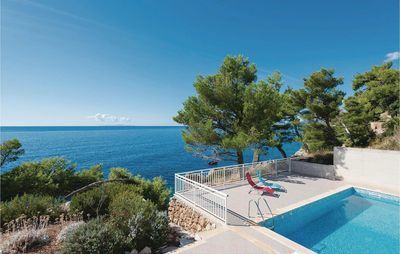 The Villa Mareonda is located in quiet and green surroundings on the edge of Rovinj, an 8-minute walk from the beach. 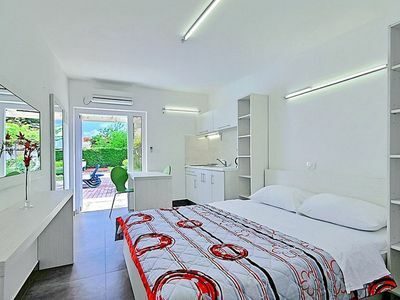 Each apartment has a balcony and a fully equipped kitchen. 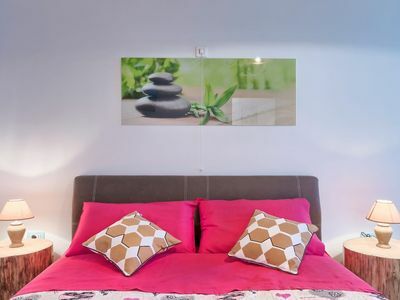 Free Wi-Fi and on-site private parking are at guests' disposal. 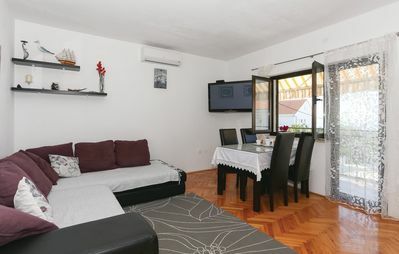 All apartments are air-conditioned, heated, and come with satellite TV. 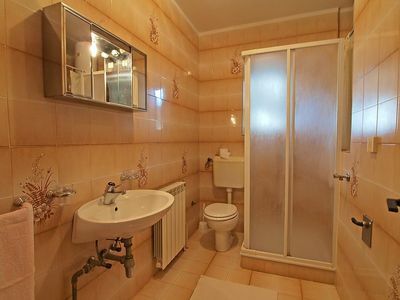 The kitchens also include a dishwasher and a microwave. 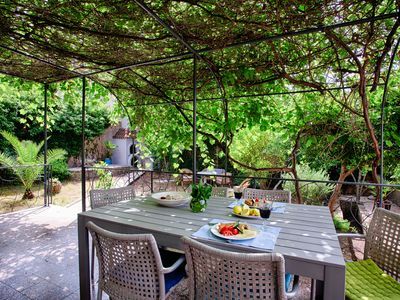 The house is surrounded with a small garden and a grill that guests can use. 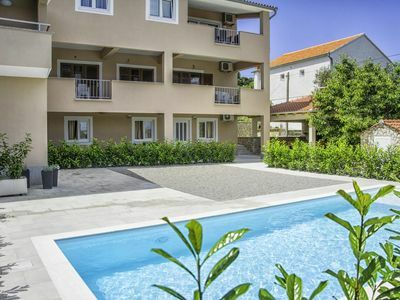 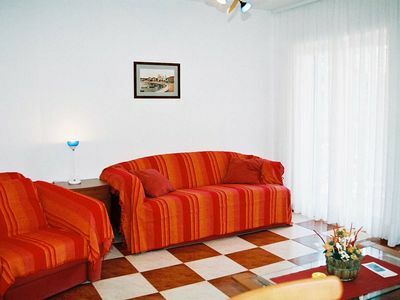 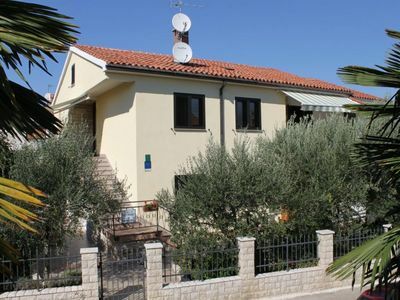 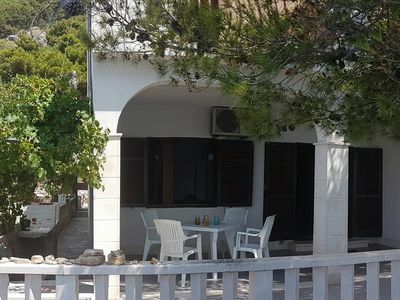 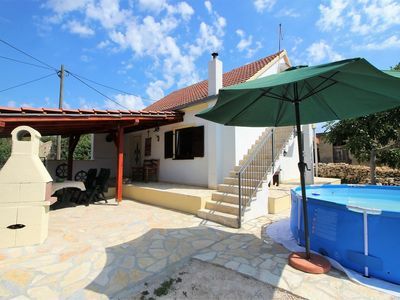 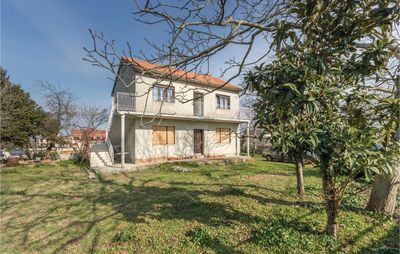 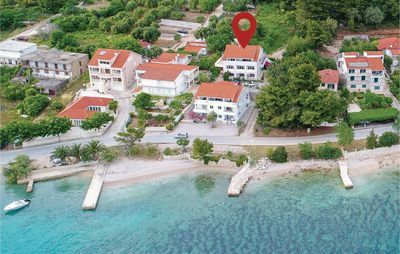 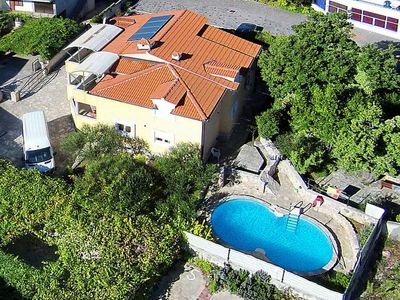 This pleasant holiday home is an ideal starting point to explore Dalmatia!